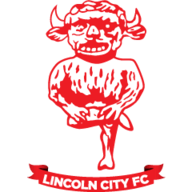 Lincoln extended their lead at the top of Sky Bet League Two to six points with a 2-0 win at Yeovil as Danny Rowe netted both goals. 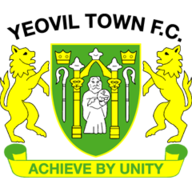 Rowe was one of two changes made by Danny Cowley and the attacking midfielder repaid his manager's faith with a brace at Huish Park. The first came when Rowe was quickest to a Neal Eardley cross to the near post, getting in front of his marker and flicking the ball in after 27 minutes. In the first minute of first-half stoppage time, the 26-year-old had his second when Michael O'Connor picked him out in the box with a superb defence-splitting pass and he turned and steered the ball into the net. 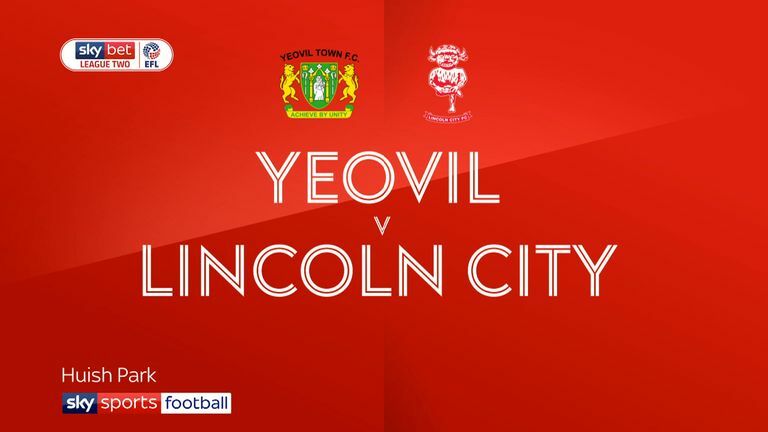 Yeovil goalkeeper Nathan Baxter had to make a sharp reaction save to prevent Lincoln going 3-0 ahead, tipping a Harry Anderson header from inside the six-yard box over the bar. Jake Gray also cleared a Shay McCartan shot off the line as the Imps dominated the second half and secured a relatively comfortable victory.